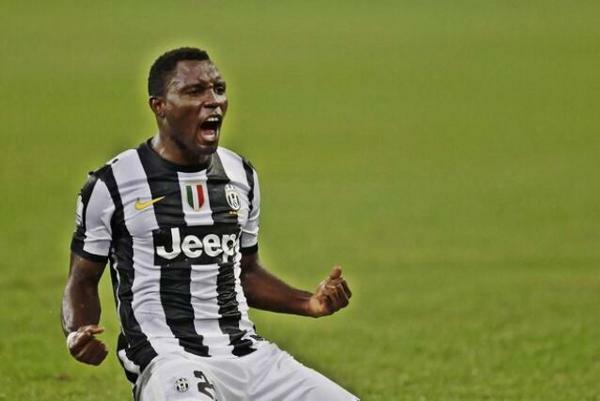 Inter Milan manager Luciano Spalletti has hailed Kwadwo Asamoah as the complete player after he made the switch from Juventus. The Ghana international joined the San Siro outfit on a free transfer after his contract expired with the Old Lady and he has since penned a three-year contract with the club. Inter have made genuine progress over the past year where they have managed to form a settled side under Spalletti and they are now preparing themselves for their Champions League comeback after beating Lazio to the fourth spot during the final game of last season. As such, the focus could be on keeping hold of their existing players with the likes of Ivan Perisic, Mauro Icardi, and Milan Skriniar attracting interest from overseas clubs. Among the above three mentioned, Perisic has been the one who has been attracting the most attention after his exploits for Croatia at the ongoing World Cup and reports suggest that former admirers Manchester United could make a fresh approach to acquire his signature. United had lodged a £40m bid for the Croatian last summer but unfortunately, they could not get a deal done after the Nerazzurri demanded an extra £10m for the former Wolfsburg man. Perisic, who has four years left on his Inter contract, is expected to feature for Croatia during Sunday’s World Cup final versus France.